While other ministers are keeping mum on this issue, the Tourism and Culture Minister, Datuk Seri Mohamed Nazri Abdul Aziz decided to speak up. 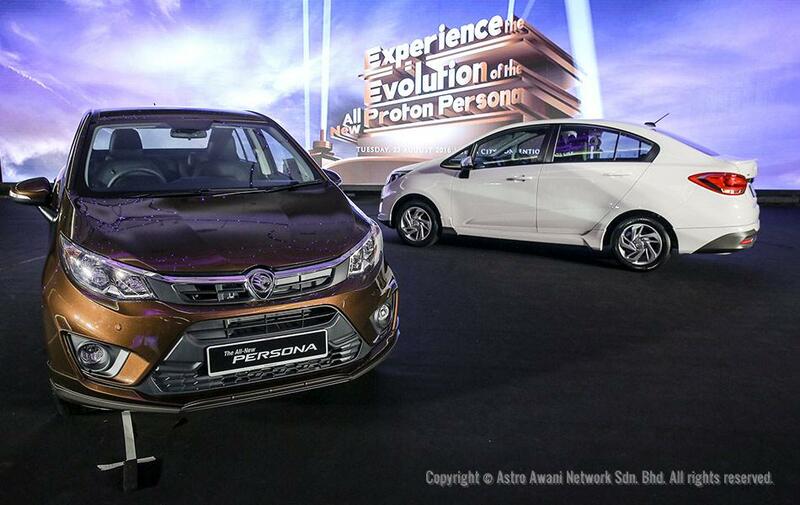 He blatantly described Proton as a failed, white elephant project and a burden to the government, NST reported. “The project is a failure. 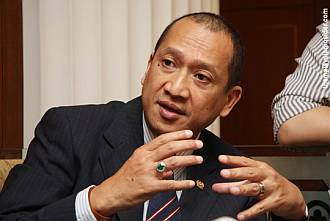 They are asking us (government) for money, billions of ringgit, all the time,” Nazri said. “How can it (the project) be successful if every year, you keep coming back to the government for money?” he added. This criticism was sparked by the recent issue of Proton’s equity being sold to Chinese car manufacturer, Geely automobile Holdings Ltd. And clearly Mahathir wasn’t too happy about it as Proton was his brainchild. “Proton is a national car. If we allow other companies to use our facilities to produce their cars, we will bear the losses,” the former prime minister said. “We worry that they (local companies) will be cut off as suppliers and their businesses will fold and then we will see a drop in the number of local automotive engineering companies,” Mahathir added. However, Nazri begged to differ. 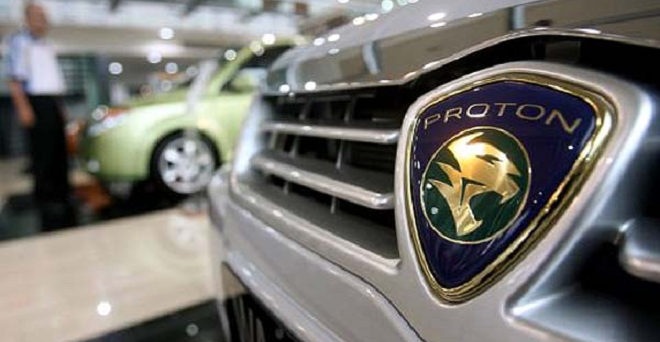 Proton is bleeding profusely and the only way to stop the bleeding and reduce the burden to the government is to sell off some of the Proton’s equity. “We have to find ways on how to save this and with the Chinese company taking up some equities, I think it’s a good deal. We had to carry his burden and we simply cannot afford to support this company anymore,” Nazri commented. 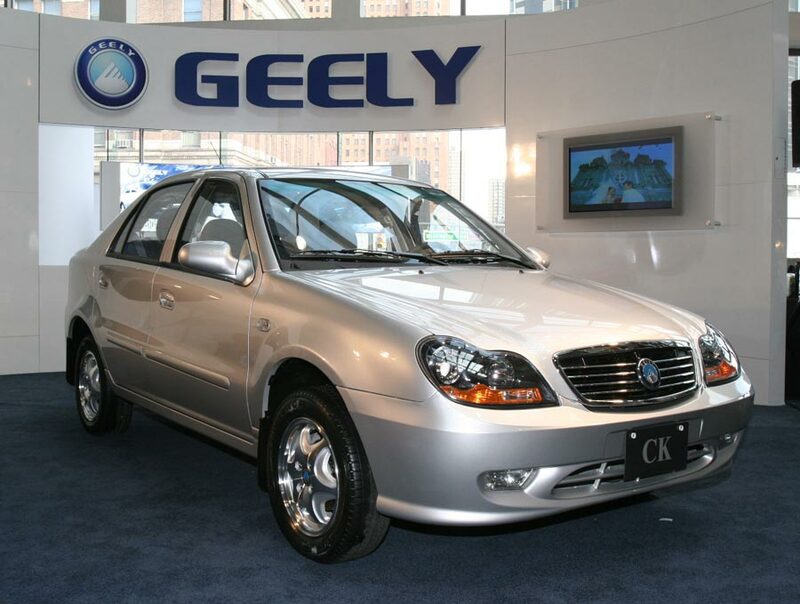 Geely is a Chinese car manufacturer which rolled out their first ever car in 1998. It has since advanced rather quickly and even purchased Volvo Cars from Ford in 2010, as well as the London Taxi Company. And soon, it’ll be Proton’s turn. Malaysian netizens who read about the news gave their two cents on this hot topic. 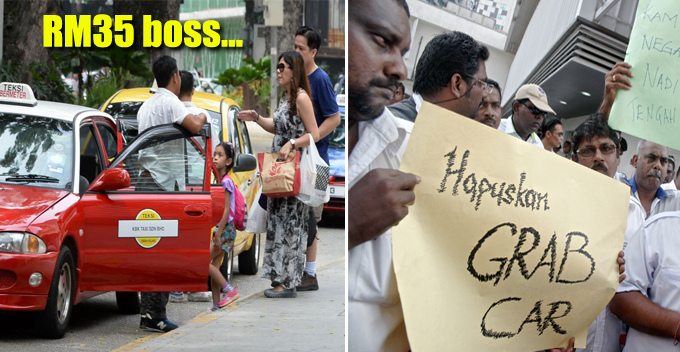 Proton created millions of job opportunities for fellow Malaysians, but can the good outweigh the bad in this case? I’ll let you guys be the judge of it.